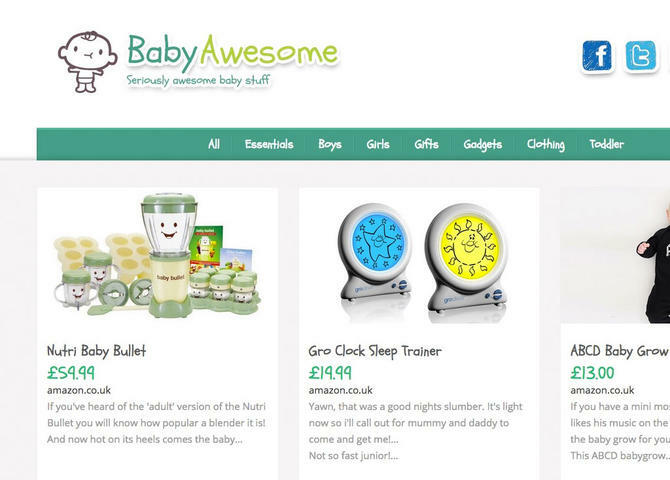 Simply awesome baby stuff. The ultimate compendium of baby related products. Some truly useful devices and items that every parent should own, and some completely pointless ones.